Whistler Vineyards was founded by husband and wife Drs. Stig Hansen and Jennifer Whistler in 2001. 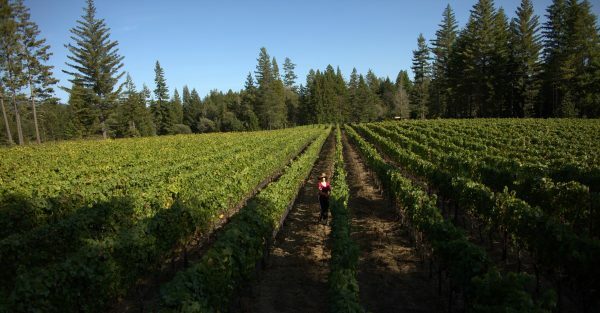 Our estate vineyard, Whistler Vineyard, is located in the north-western Sonoma Coast just a few miles from the Pacific Ocean and is planted exclusively to Pinot Noir and Viognier at an ultra-high density of 2,450-4,000 vines per acre. 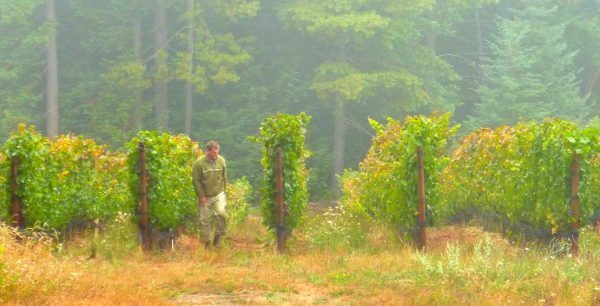 The site’s deep marine sandy loam allows us to dry-farm, producing small clusters with tiny berries that have great flavor complexity. We are intimately involved with all farming decisions, as we firmly believe that great wines are created in the vineyard. Stig Hansen makes the wines with a focus to craft authentic wines with complexity and balance that showcase the elegance of the West Sonoma Coast.